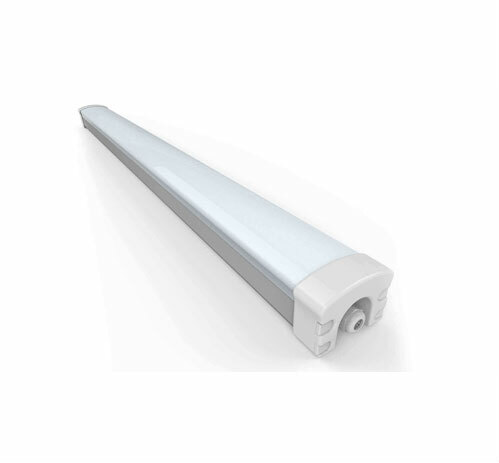 The Matrix LED battens come in a range of sizes with various wattages. 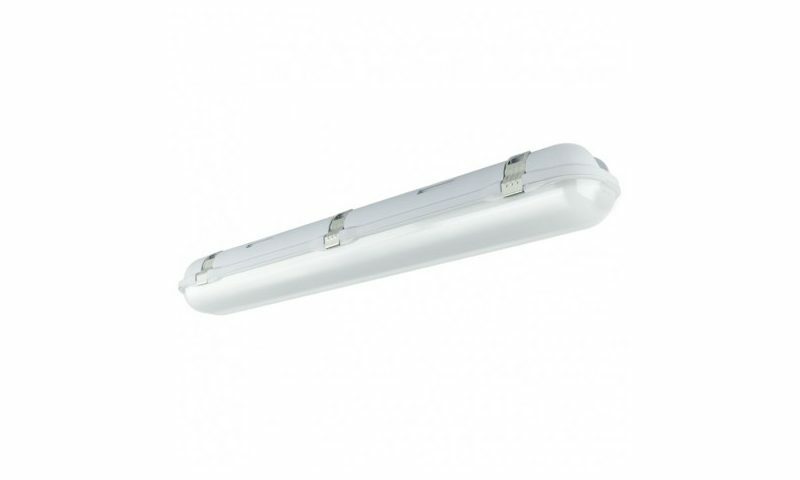 They are made in 664mm (20w), 1200mm (20w & 40w) and 1500mm (25w & 50w) versions as replacements for 18w, 36w, and 58w single and twin fluorescent fittings. Version incorporating both the movement sensor and the emergency back up. Matrix LED waterproof battens have also been developed for safe use on construction sites as temporary lights. We haveÂ designed the fittings to run from a transformer at just 50vAC, therefore there is no need to have dangerous 240v cable running around the construction site. 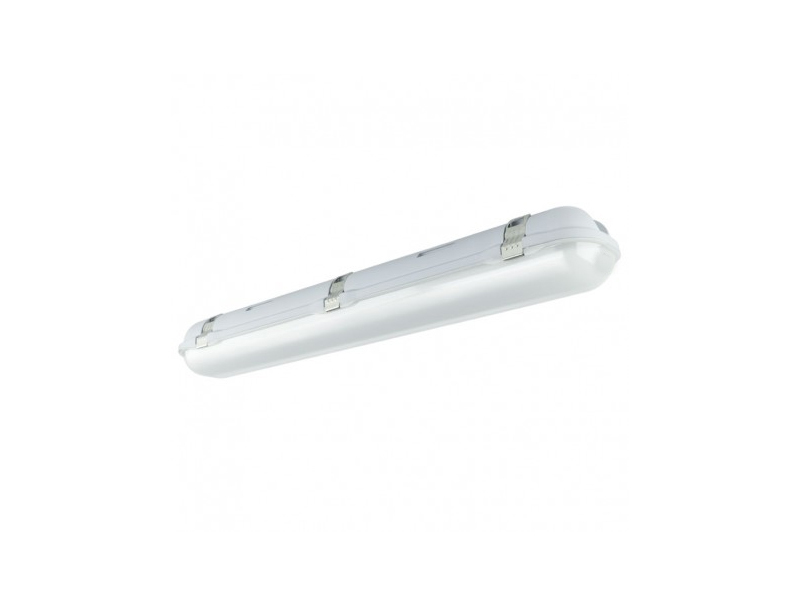 These 50v fittings are currently only available in the 600mm 20w and the 1200mm 40w sizes; however, all other standard LED batten sizes can be made on request.